⋯ (July 25, 2018) - The Imaging Source, international manufacturer of machine vision cameras and software for industrial imaging, has just announced the immediate availability of ten new GigE color and monochrome industrial cameras featuring Sony's newest Pregius and STARVIS sensors. 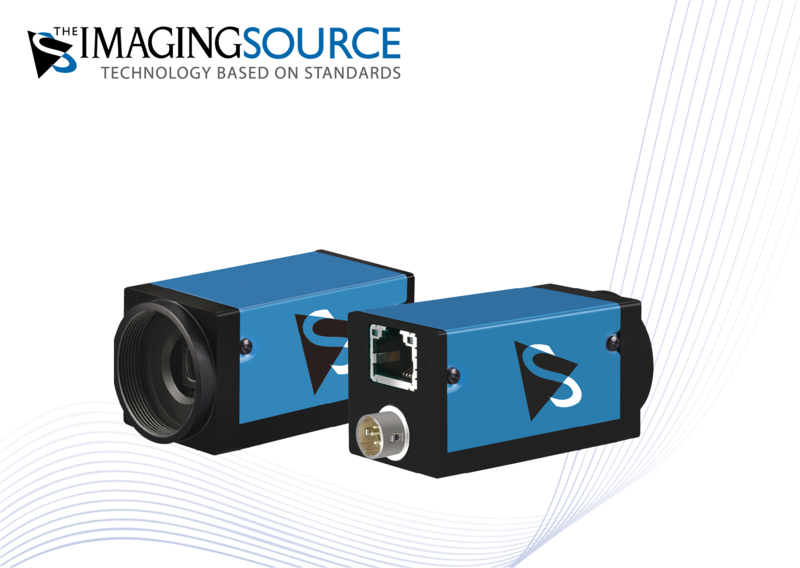 The Imaging Source has expanded its 33G-series family of compact, cost-effective GigE industrial cameras. Ranging from 0.4 MP (max. 300 fps) to 6.4 MP (max. 19 fps) formats, the cameras are equipped with highly-sensitive, low-noise Sony Pregius (global shutter) and STARVIS (rolling shutter) sensors which offer exceptional image quality and color fidelity - with the monochrome models of the series providing excellent NIR sensitivity. The high-performance Pregius and STARVIS sensors outperform older CCD sensors in every respect making them a cost-effective alternative.